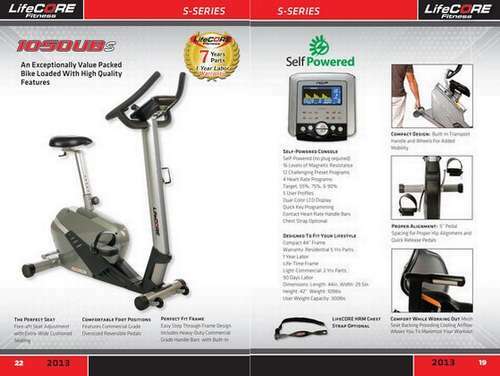 S - series, self powered 1050ubs/950rbs/1050rbs recumbent and upright bikes with self generating program consoles, going green at home just got one step easier with the s-series from LifeCore fitness. the s-series self- powered products line was developed with several key factors in mind. 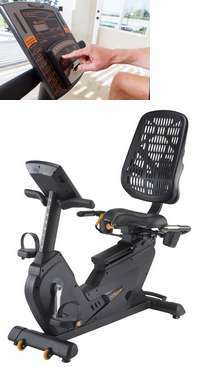 first was to incorporate clean energy use without any sacrifice to the quality of exercise. 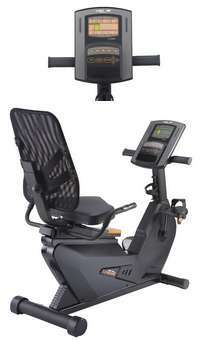 secondly, was to showcase the most state-of-art mobile fitness equipment available to customers. 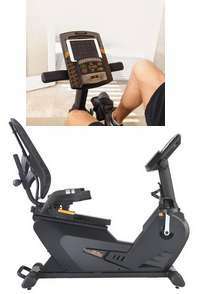 Arizona Extreme Fitness will deliver and setup your favorite quality LifeCore Fitness Bikes for home or commercial use in Prescott, Flagstaff, Sedona and Phoenix, Arizona at your location. Come on in and browse our 3000 sq ft warehouse showroom in Prescott Valley, Arizona and try before you buy or if you already know what you want just call us for our best price and we will deliver or ship it to you depending on your location in the USA. 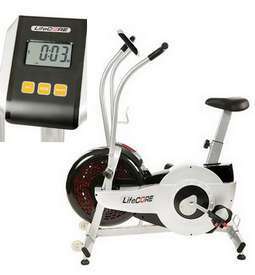 We sell, deliver, setup, install and service the above LifeCore Fitness Bikes and more.